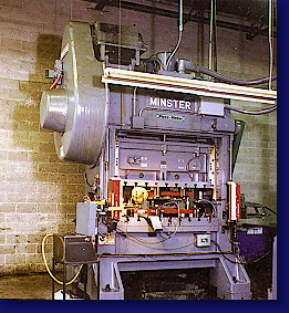 Presses range from 12 to 250 tons. Automated operation presses are equipped with the latest auxiliary equipment, feeds, die protection and in die inspection modules. 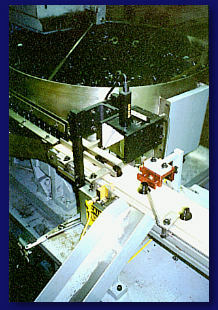 Secondary operation equipment includes automated secondary presses, hand feed presses, multi head/single head tapping machines, spin rivitors, impact rivitors and custom designed automated inspection and gauging machines.